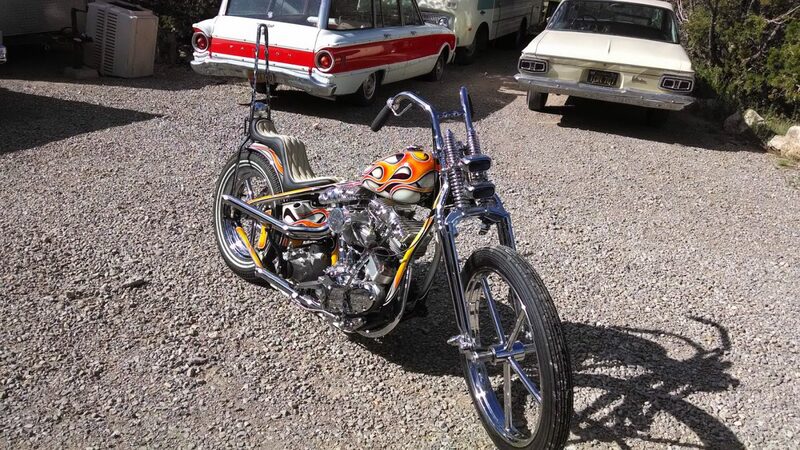 Looks like Trent at Atomic Customs is just about done with his Invited Builder bike! This ’64 Pan-Shovel is up for grabs on Saturday June 28th at Born-Free 6 along with about a dozen of our other Invited Builder bikes, it’s gonna be exciting! Unless you didn’t get your chance to win…CLICK HERE to get the BF6 poster w/free ticket to enter and don’t forget to also buy your Fast Pass wristbands for Saturday and/or Sunday if you want to RIDE YOUR BIKE IN AND PARK IN THE SHOW. these are not needed for non-show bikes and walk in people. This entry was posted in Uncategorized and tagged atomic customs, bf6, Born free show, Invited Builder, panshovel, trent schara, win this bike.